At the cost of being repetitious, here are a group of photos from 1940 and 1941. I just bought the earliest one, which underscores just how obvious the lesion was on January 5th. There are many others. I'll just keep hammering away until the increasingly obvious reality becomes the mainstream opinion. There is only one explanation for the changes in its appearance- surgical removal. 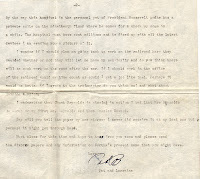 I found this letter on ebay recently in my ongoing search for for details about the real illness of FDR. It was written in September 1944 by a patient at the National Naval Medical Center at Bethesda, whose duty was basically to sit around and wait to have a flare-up of malaria so experimental therapy could be undertaken. 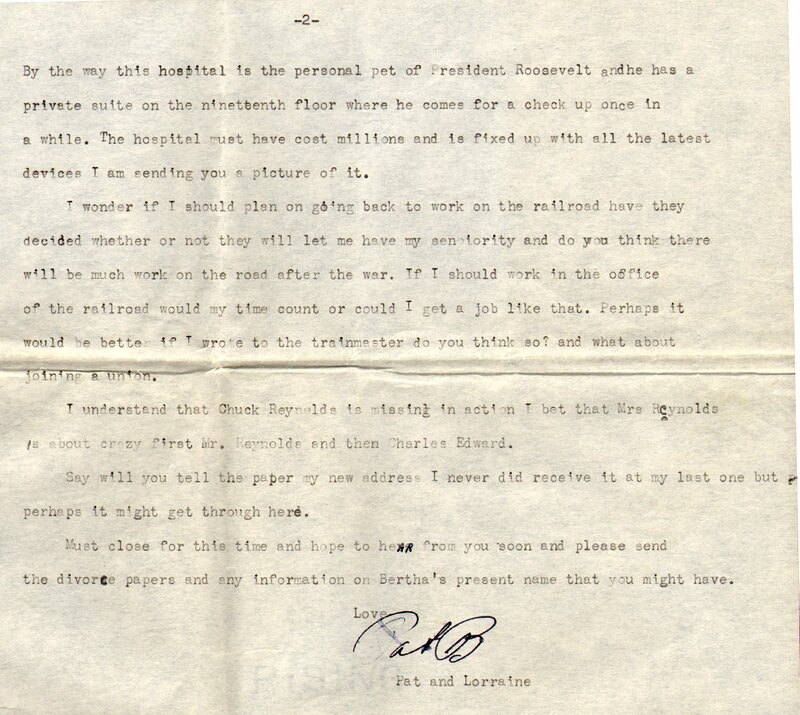 Most significantly be writes "By the way, this hospital is the personal pet of President Roosevelt and he has a private suite on the nineteenth floor where he comes for a checkup once in a while". 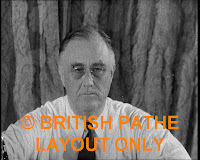 Of course this was never acknowledged by Ross McIntire or anyone else and this is the first hard documentation of the location of FDR's "private suite" I have ever seen. 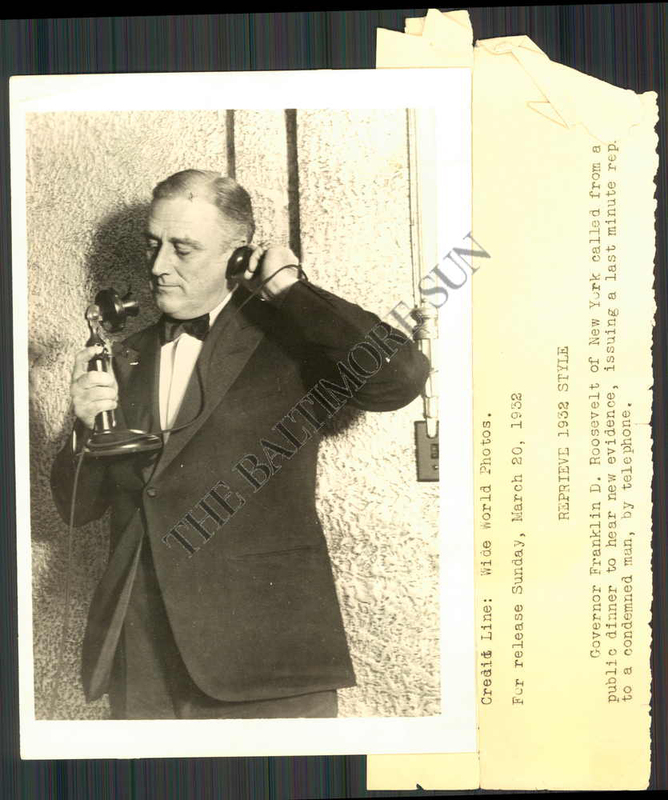 A related document comes from a newsletter from the museum devoted to the presidential yacht Potomac, an oral history of a nurse who states that he FDR was at Bethesda every Monday for "swim therapy", a curious assertion to say the least considering FDR had a pool constructed in the White House basement shortly after his first inauguration. Best guess: the swim was to ease the discomfort from radiation therapy for his prostate and/or face. 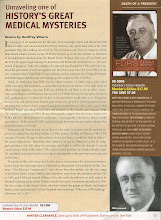 Why the Right Didn't Reveal the FDR/ Lucy Mercer Rutherfurd Affair. 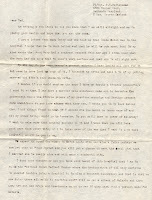 Here's another document from the Westbrook Pegler papers at the Herbert Hoover Library in North Branch, Iowa. 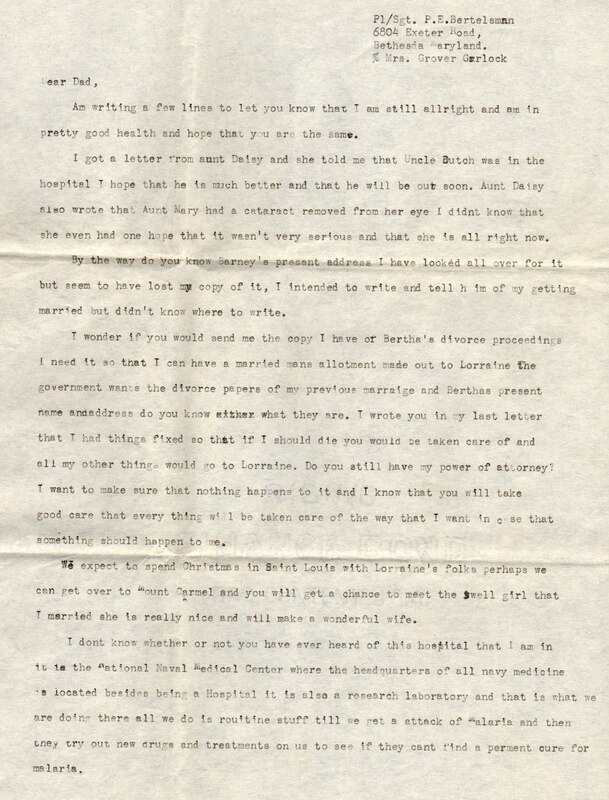 It's a 1949 letter between two conservative (some would say ultra-conservative) journalists, John T. Flynn, author of The Roosevelt Myth (available free online) and Westbrook Pegler, who later "went off he deep end" writing for the John Birch Society. The letter clearly reflects that both Flynn and Pegler knew the truth of Roosevelt/Mercer affair (as did Walter Trohan as previosly posted on this blog) whereupon Flynn lays out his philosophy as to why the information should not be released. It was not until 1966 that Jonathan Daniels finally came clean with the story that 0thers had been keeping quiet for over a decade and a half. 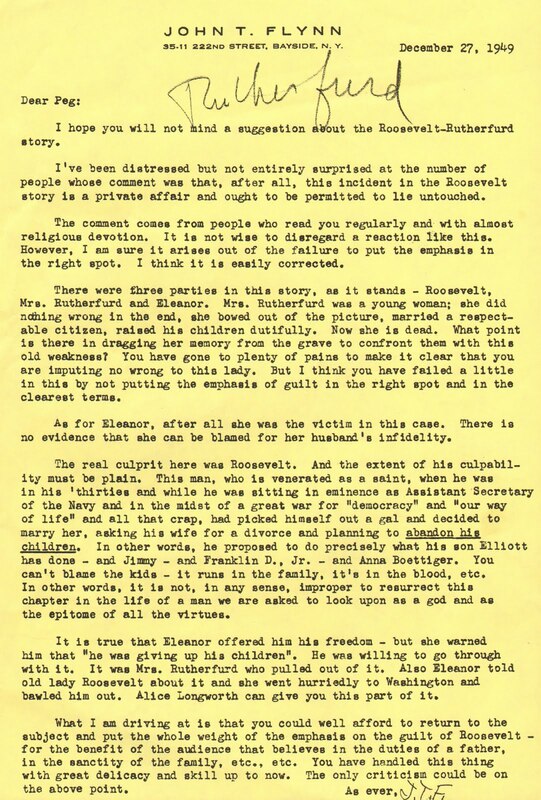 The letter also contain a bitter attack on the Roosevelt morality, frankly inferring that "the apple doesn't fall far from the tree". This photo is presently on ebay, ostensibly showing FDR standing using a phone with both hands. This is a physiologic impossibility. Someone or something must be holding him up from below or his is being supported in some other way from behind. 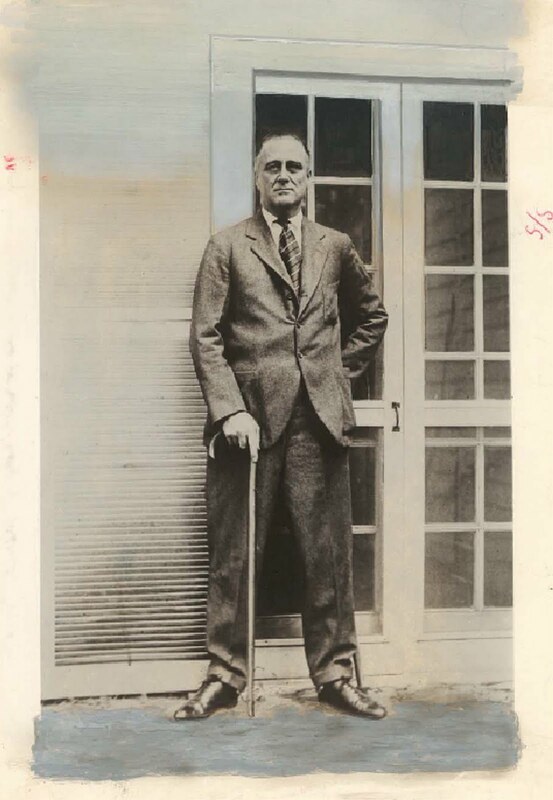 The fact of the matter is that he was never able to stand unsupported after 1921. If he attempted this maneuver unassisted he would have fallen flat on his face. Here's another example. 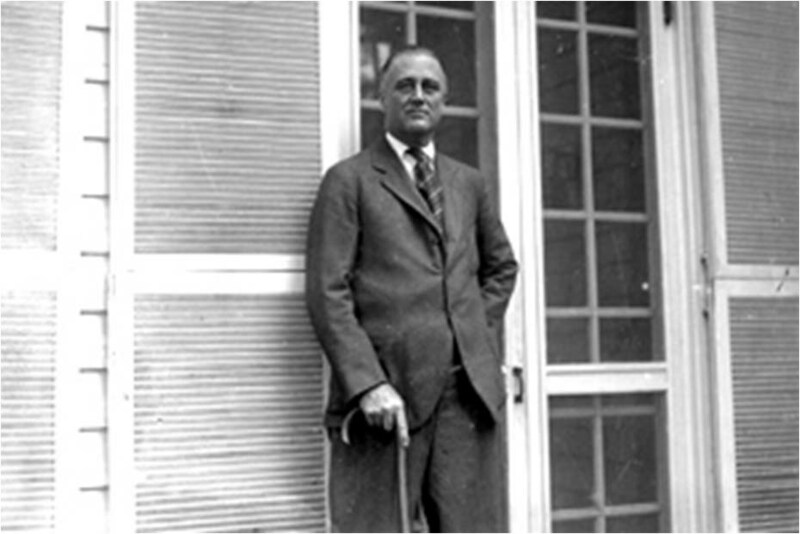 Note the second photo where his left hand is behind his back holding a second cane that can be seen lateral to his left shoe. 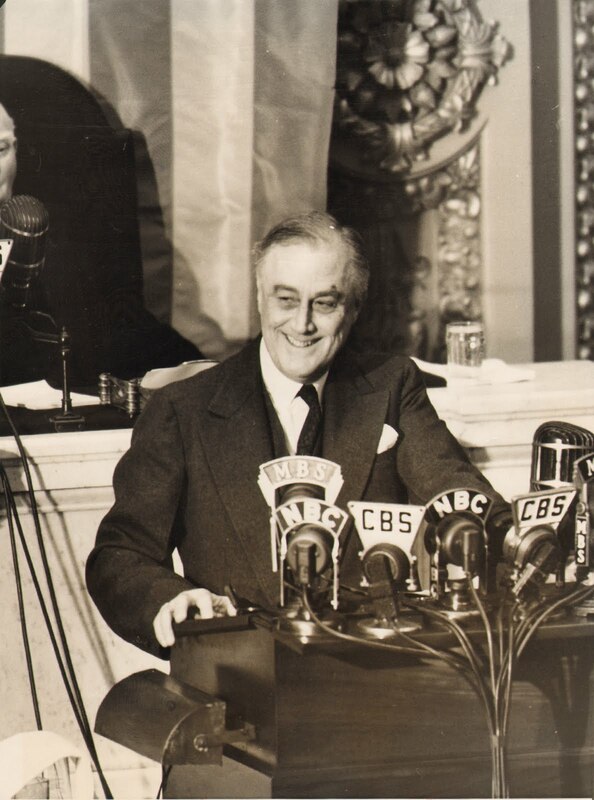 FDR never denied he had polio and fought as valiant a fight as any one to overcome it. He did, though, go to great measures, as witnessed above, to hide the extent of his disability. As Carly Simon sung, nobody did it better! People visiting the White House were shocked to find that their president was wheel chair bound. Since I am now 63 and was born on January 24th and FDR died at 63 on April 15th 1945 and was born on January 3oth, I have now outlived him. While I feel my age, I am just as active as I was thirty years ago. 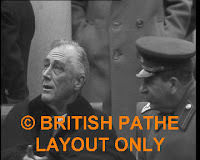 Even accounting for the increased longetivity of the present, the cadaveric images from Yalta speak for just how sick our 32nd President was- dying of cancer that still today has not been completely accepted as the cause of his demise. The official cover story of the deterioration being due to terrible strains of managing the war simply does not hold any water. 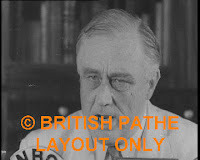 FDR was working a four hour day the last year of his life and spent months of quiet rest in South Carolina and Georgia.